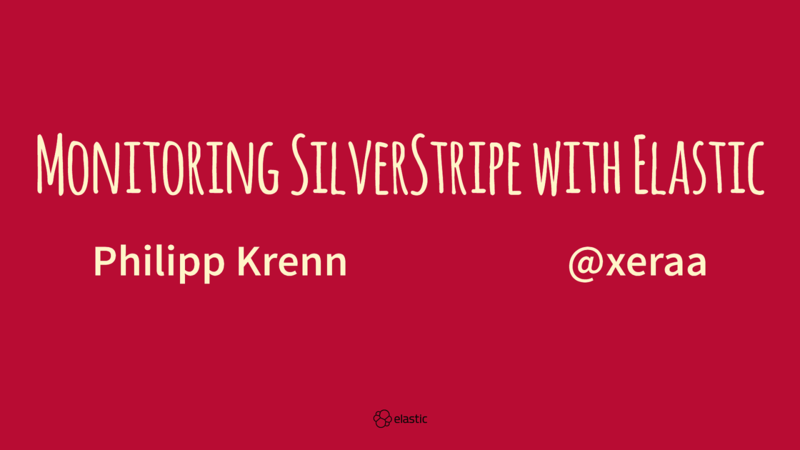 View Monitoring SilverStripe with Elastic. System metrics: Keep track of system load and network traffic (for example TLS handshakes). Application metrics: Gather metrics from nginx, php-fpm, and MySQL.